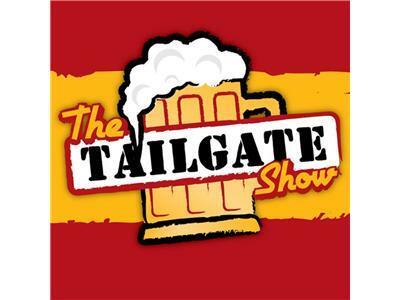 The Tailgate Show #28. With last weeks loss to Atlanta, the Strikers hopes of an opening Playoff home game are gone. Can we beat PR or Carolina on the road????? We'll talk NASL, NASL expansion, playoffs scenarios, this upcoming game vs Edmonton, Our 2013 wish list and yours(start your list now and call in! ), and much, much more. Justin from the Brickyard Battalion, will also call in and talk about the Indianapolis soccer scene. With all of this NASL expansion talk, do they even want to join the NASL??? Follow the link and tune in on 9/20/12 at 7pm to hear the Greatest Show on the Net. Even the NASL thinks so. Go Strikers!! !